"Very professional, courteous and knowledgeable staff. Makes my visits so much easier." "Attentive staff, excellent doctors focused exclusively on a positive patient outcome." "Everyone was exceptional, from the front desk to the doctors. Great bedside manners." "Every staff member is excellent in every way! 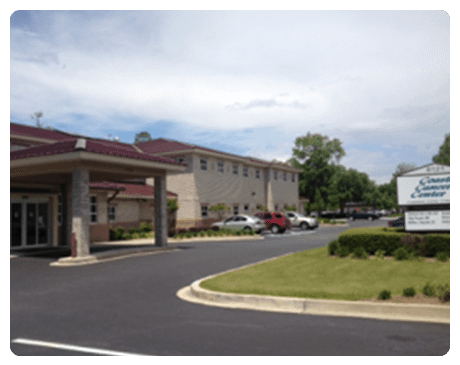 I highly recommend Coastal Cancer Center." "This is a State-of-the-Art Cancer Clinic!" "The atmosphere is very comfortable, very friendly and professional staff." "Friendly and helpful staff. Great facilities and doctors!" 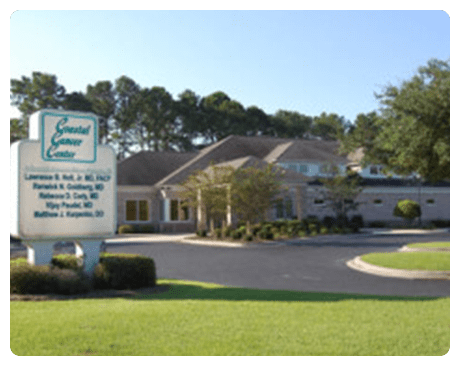 The experienced team at Coastal Cancer Center is proud to be the Grand Strand area’s largest and most established practice dedicated to the treatment of cancer and blood disorders. 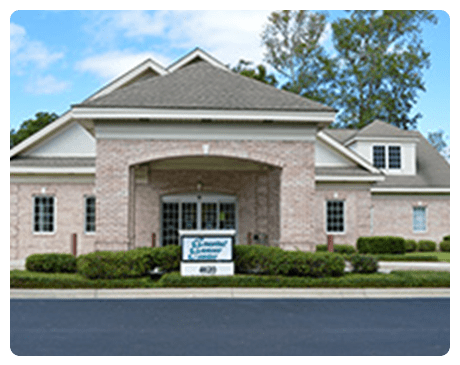 With four convenient locations in Myrtle Beach, Conway, Loris, and Murrells Inlet, South Carolina, the team provides a comprehensive range of diagnostic, therapeutic, and treatment services. 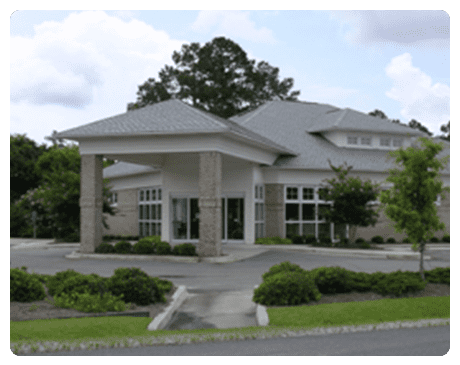 Coastal Cancer Center’s commitment to the community began in 1982 when they started offering their extensive services to both year-round and seasonal residents at their conscientious practice. Over the years, they’ve grown to become a community center whose homey environment is open to everyone looking for consistent and compassionate medical care. To provide the highest quality and most convenient services, Coastal Cancer Center has an in-house pharmacy to fill prescriptions; in-house imaging that includes PET, CT, and X-rays; as well as an in-house lab and specialty hematology testing (flow cytometry). With infusion centers in each of their clinics and providers having privileges at all area hospitals, they can provide the best quality care. In addition, Coastal Cancer Center is a Quality Oncology Practice Initiative (QOPI) certified practice. At Coastal Cancer Center, the team believes their strong values make the difference in everything they do. They are currently accepting new patients who are either physician or self-referred; call today to schedule an appointment. Megan Steljes, FNP-C with Coastal Cancer Center discusses skin cancer prevention. Skin Cancer is the most common cancer diagnosed in the United States and they are increasing every year. The major risk factor for development of skin cancers is ultraviolet (UV) radiation exposure. Jaenell L. Ditsious, FNP-C with Coastal Cancer Center explains "Chemo Brain"
Jaenell Ditsious, FNP-C with Coastal Cancer Center explains "Chemo Brain" We often hear from patients receiving chemotherapy that they have trouble with concentration, feel disorganized or have short term memory problems. Coastal Cancer Center has been voted the best cancer center in the Myrtle Beach Herald Reader's Choice Awards for 2019. We have held that spot since 2014! Thanks to all of our patients who voted. "This is my third time using the cancer center. My dad was a patient ere for 7 years. Dr. Goldberg was wonderful... very compassionate and caring." "I can't express my gratitude to Dr. Holt, Dr. Goldberg, and their wonderful staff enough. My mother was a patient here and they were wonderful with her." "Our quality of life was improved and enhanced due to his caring manner and encouragement." "Excellent care has been given to me during this past year. The nurses are wonderful and very compassionate."